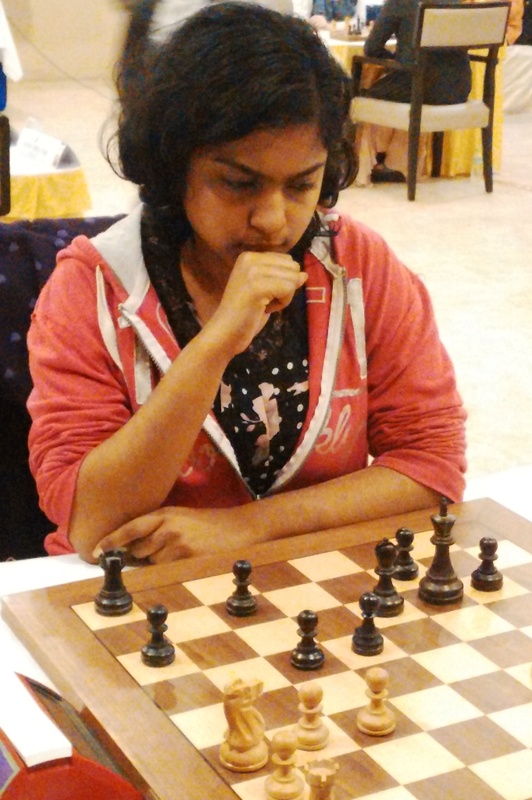 Fresh from her WGM Norm show, Michelle Catherina (7.5) took sole lead defeating Chandreyee Hajra in the tenth round of the Velammal -AICF Women International Grandmaster Round Robin Chess tournament 2019 at Hotel Abu Sarovar Portico, Chennai here today. 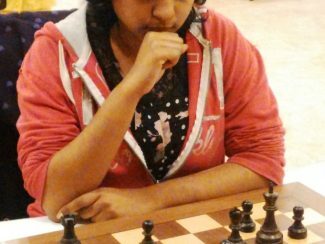 Divya Deshmukh at 7.0 points, stayed behind the leader, despite her defeat in the hands of fellow Indian Aakanksha Hagawane. 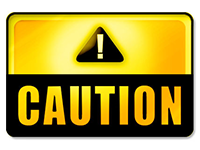 Three Norms were achieved in the earlier round viz., International Master Norm by Divya Deshpande & Woman Grandmaster Norms by both Divya Deshpande & Michelle Catherina.. In other games, top seed International Master Munguntuul Batkhuyag of Mongolia went down to her team-mate Uuriintuya Uurtsaikh. In the last game to finish, Colombia’s Franco Valencia Angela stunned higher rated Osmak Iulija of Ukraine. With the prize money of Rs. 750000 (Rupees Seven lakhs fifty thousand only) in stake, the final round scheduled for tomorrow promises to be an exciting affair.